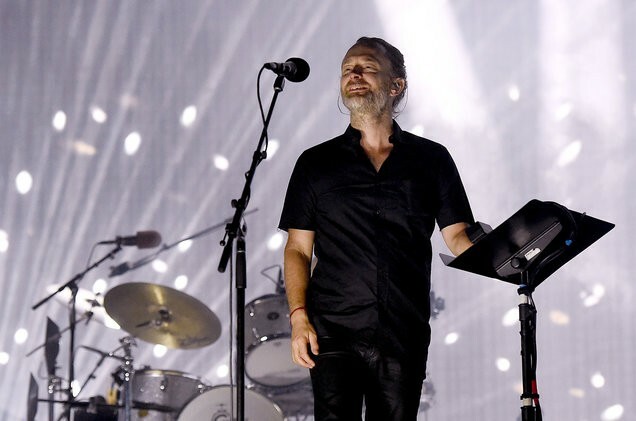 A Canadian judge moved on Tuesday (Sept. 5) to stay a trial over a 2012 stage collapse at a Toronto concert that killed Radiohead’s drum tech, saying prosecutors took too long to bring the matter to justice. According to The Globe And Mail, Ontario judge Ann Nelson wrote that the Supreme Court of Canada has set a ceiling of 18 months for proceedings to go forward in provincial courts and that the Radiohead case — which could have taken up to five years to complete if it went to a second trial — was on pace to last three times that long. “This case was a complex case that required more time than other cases in the system,” Nelson said in a 21-page judgment. “After allowing for all of the exceptional circumstances that were in play, this case still will have taken too long to complete.” The case was tied to a June 16, 2012, incident that took place a few hours before the band were to perform in Toronto at Downsview Park when a huge part of the staging fell and killed British drum tech Scott Johnson, 33, and injured three others. Lawyers for Live Nation and Cugliari asked for stay last month in light of the repeated delays and though Nelson said it represented a “failure on the part of the administration of justice,” and would have a “negative impact” on the victims of the collapse, she believed it was the only legal course to take. “No doubt, this decision will be incomprehensible to Mr. Johnson’s family, who can justifiably complain that justice has not been done.” It was unclear at press time if an appeal would be be filed, though the law allows for stayed charges to be brought back within a year.